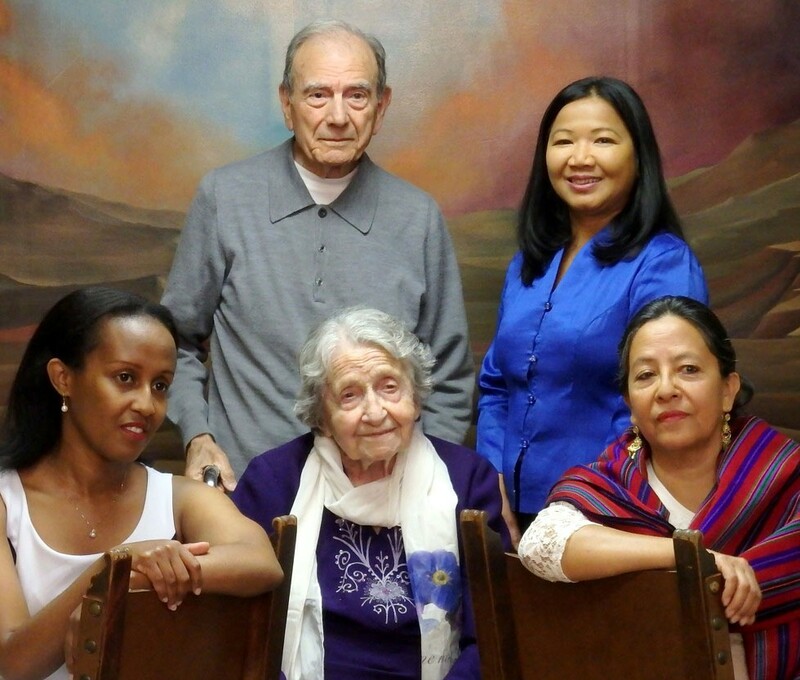 Five survivors of genocides perpetrated in the 20th century came together on April 15, 2015, for an extraordinary and historic photo shoot at Ararat-Eskijian Museum. Organized by the USC Shoah Foundation – Institute for Visual History and Education, the survivors gathered on the Ararat Home Mission Hills campus, where the oldest among them resides, 101-year old Yevnige Salibian. As a survivor of the Armenian Genocide, the first such atrocity of the previous century, Mrs. Salibian was joined by survivors of the Jewish Holocaust, the Cambodian Genocide, the Guatemalan Mayan Indian Genocide and the Rwandan Tutsi Genocide. The USC Shoah Foundation will use the photograph as a representation of the collections of testimonies it has and continues to amass from survivors of various genocides in recent history. 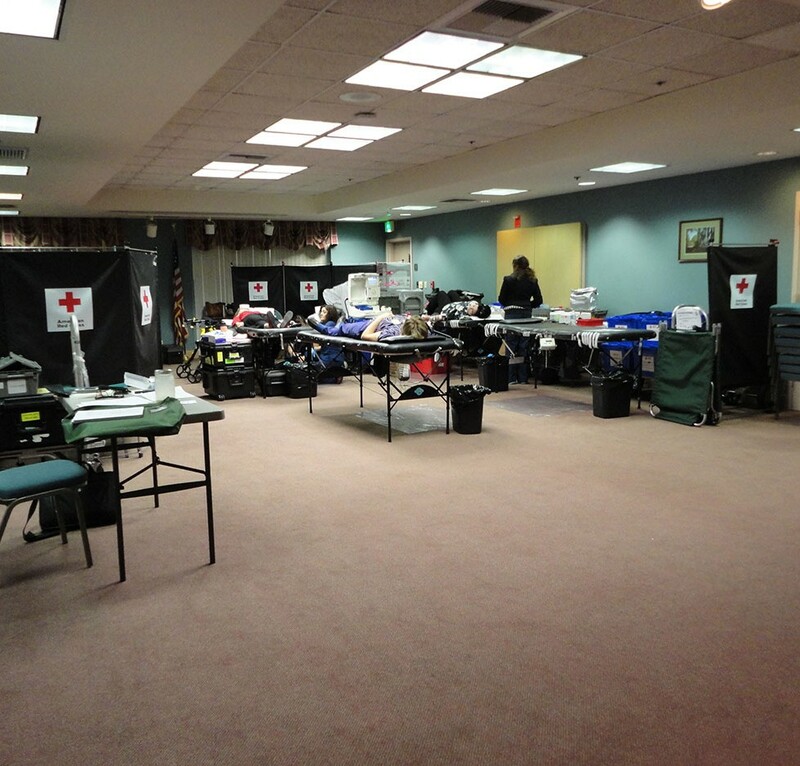 On the occasion of the centennial of the Armenian Genocide and in remembrance of the blood spilled by its countless victims, Ararat Home collaborated with the American Red Cross to host a successful blood drive on April 7. With the participation of 52 donors (employees, residents and supporters), members of the Ararat Home community may have potentially helped save the lives of 117 individuals. As this effort brought people together in a strong spirit of goodwill, a decision was made to make the community blood drive an annual event at the Home every April.